I utterly adore jewllery, fashion, clothes and shoes, so working with Jade Holland Cooper since 2008 is a dream come true! For each new event, they provide me with a custom made trot up outfit with impeccable attention to detail. Tweed Jackets and skirts are designed so the tweed and trims compliment the colour of the horse I am riding. I won best trot up outfit for three years in a row at Burghley and Badminton with Holland Cooper’s classic and elegant British tweed attire. 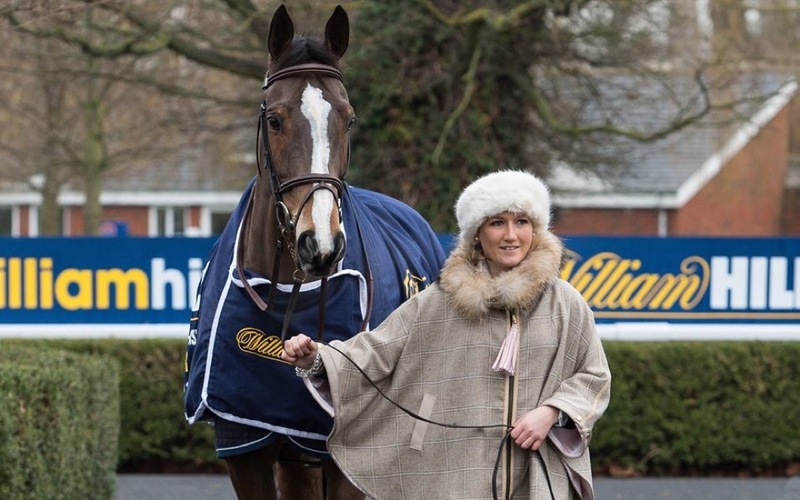 You can find Holland Cooper at all the key equestrian events, online and in select stores across the UK including their flagship stockist Harrods where they can be found on the 5th floor “outdoor luxury”.